Find natural, effective relief from back pain, headaches, and more. Feel your absolute best today! Whether you are suffering from sciatica, migraines, back pain, or other health problems, you want the best possible chiropractic care. 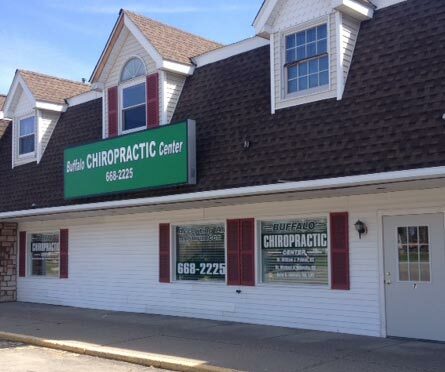 Buffalo Chiropractic Center is home to Depew’s Top Rated Local® chiropractor, Dr. Palmer. Call today to make an appointment! Here at Buffalo Chiropractic Center, we believe everyone should be able to live a pain-free life affordably. We accept all forms of insurance. Independent Health, Univera, Blue Cross, United Healthcare, Empire, Auto Accident, Worker's Compensation, Cigna, Univera, Aetna, and many others. If your plan has chiropractic coverage, you are covered here! At Buffalo Chiropractic Center, we are devoted to helping you feel better and keeping you healthy. We offer a variety of safe and gentle treatment options that are designed for each patient’s unique needs and goals. THE PERSONAL CARE YOU WANT! 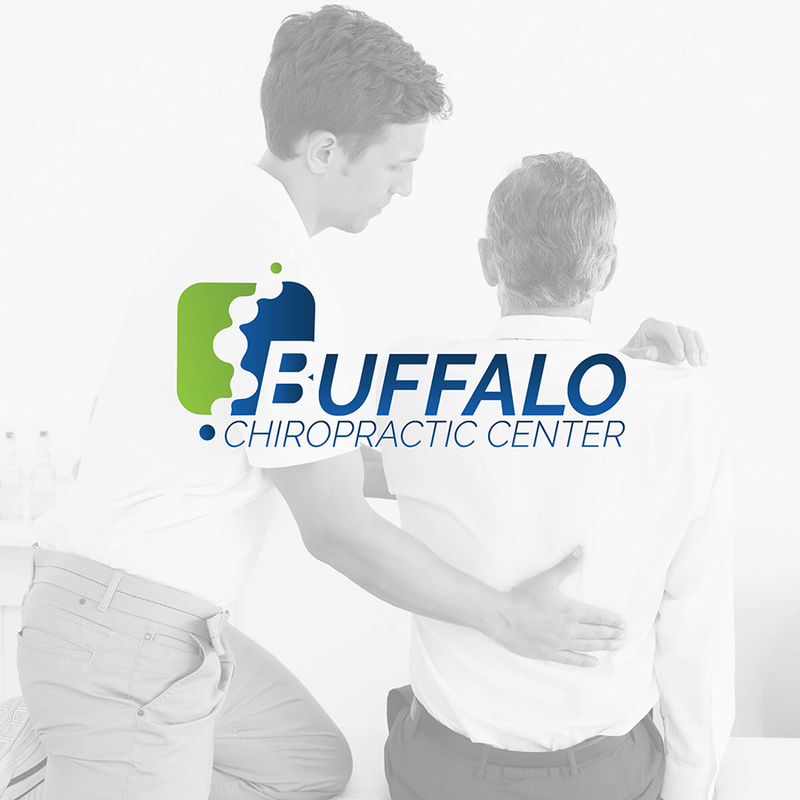 Buffalo Chiropractic Center is conveniently located on Transit Road in Depew, next to Page's Restaurant in Forestream Plaza. We are proud to serve Cheektowaga, Depew, Lancaster, West Seneca, and the surrounding areas. 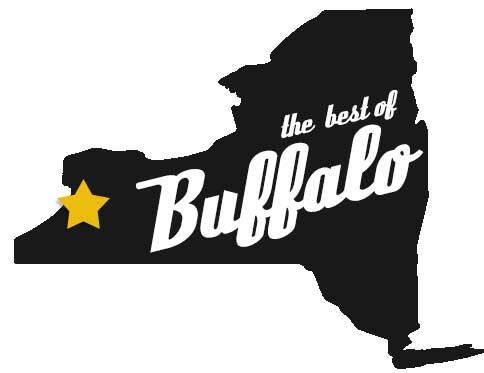 We are located just ten minutes from Orchard Park and fifteen minutes from Buffalo, New York. Call today to become a new patient! Chiropractic care has been helping people with musculoskeletal pain for more than 110 years. Learn how we can help you and make an appointment today. Chiropractic care restores the health and mobility of the spine to provide lasting, effective relief from back pain. Explore our site to learn more about how chiropractic care works and how it can help you. Chiropractic care can correct dysfunctions in the spine to relieve neck pain and limited mobility. Learn more about the causes and treatment options today.